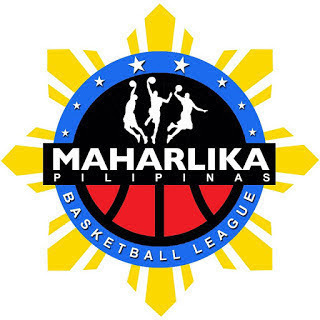 MANILA — The Valenzuela Classic scored a huge boost to their flickering Maharlika Pilipinas Basketball League Datu Cup playoff hopes after downing the Bulacan Kuyas, 84-75, at the Valenzuela City Astrodome on Tuesday night. Valenzuela opened the game with five straight points before keeping its neighbor at bay almost all game long. Bulacan was still able to tie the game, 23-all, on a James Martinez triple with 7:29 left in the second quarter, but that was the visitor’s lone bright spot in the match. Chris De Chavez scored 17 points, three rebounds, four assists, and one block for the Classic, who jumped to 10th place in the Northern Division at 9-14. This following the Mandaluyong El Tigre’s loss to the Bataan Risers earlier Tuesday. Hans Thiele added 16 points on 8-of-11 shooting with seven rebounds. Paulo Hubalde made up for a off night in scoring as he dished out 13 assists on top of his six points, all on free throws, seven rebounds, two steals, and one block. The win brought Valenzuela to within a half-game of Caloocan for eighth place in the North. Jovit Dela Cruz’s 27-point explosion went down the drain as Bulacan fell to 13-10, although the team remains fifth in the North.